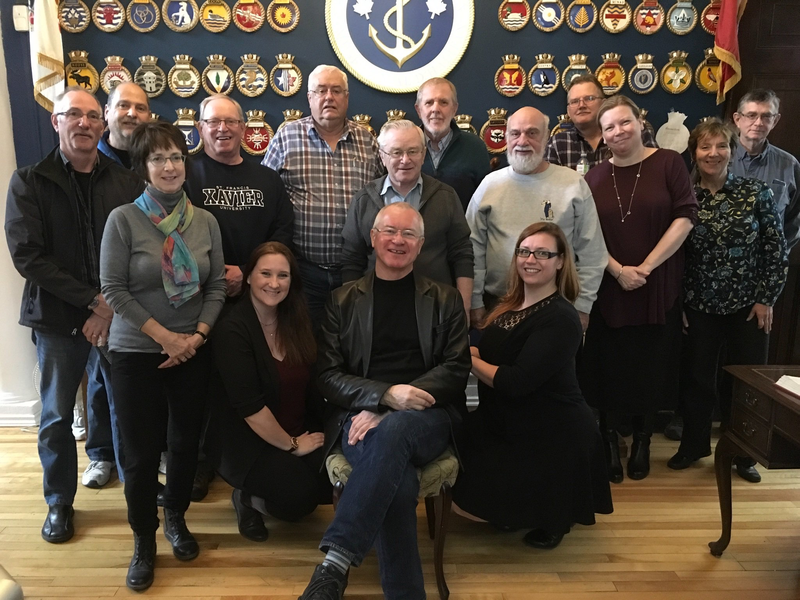 Volunteers and friends of the Naval Museum of Halifax gather during a retirement function for Rick Sanderson, past Museum Director, in December 2018. 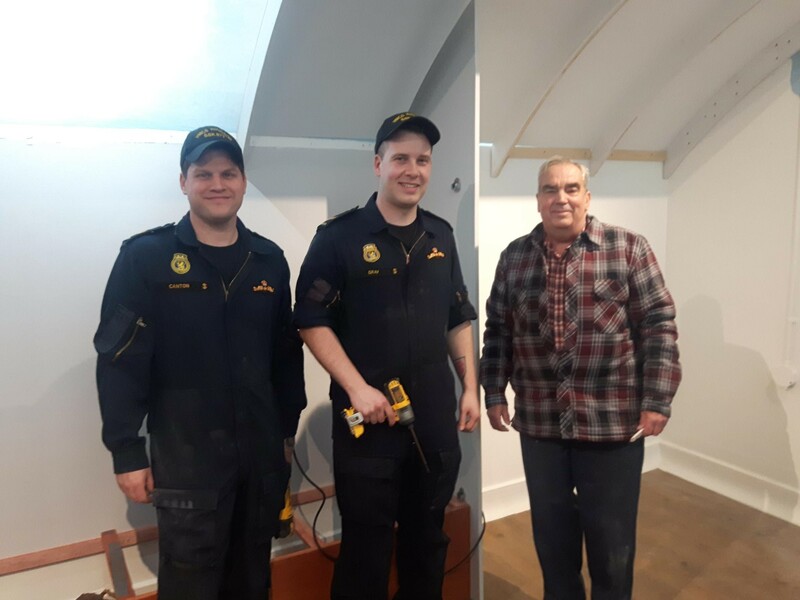 Retired submariner Rodney Lake works on an upcoming Naval Museum of Halifax exhibit with HMCS Windsor’s MS Jake Canton (left) and LS Brody Gray. 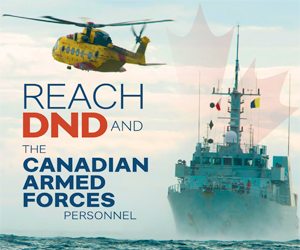 National Volunteer Week 2019 runs from April 7 – 13, and is an opportunity to recognize the collective efforts of volunteers in our communities. The 2019 theme, The Volunteer Factor – Lifting Communities, speaks to the invaluable work done by volunteers everywhere to help their communities, and spirits, thrive. Our volunteers are an integral part of our success here at the Naval Museum of Halifax. They help build exhibitions like the upcoming Labrador: North of 60 and Diving Now, Diving Now: Submarines in the Service of Canada. 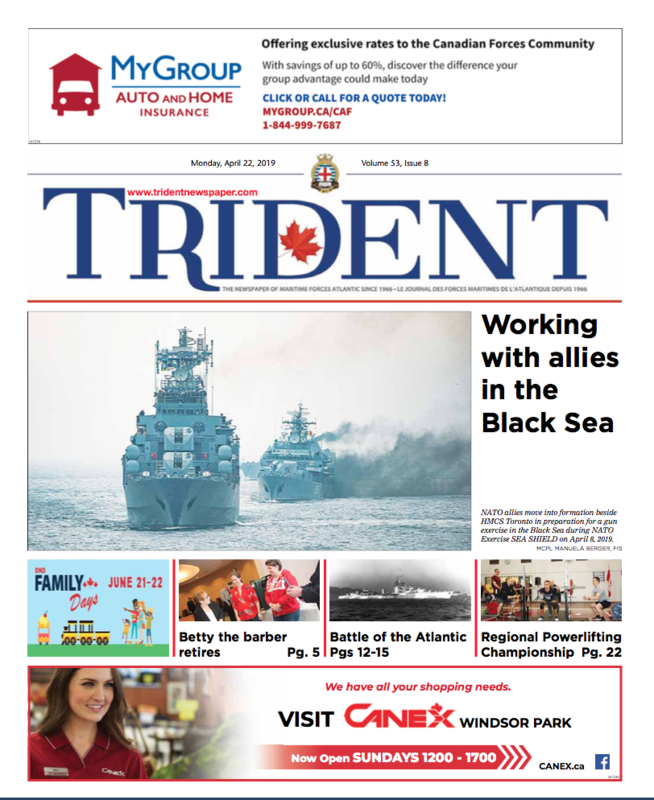 They facilitate tours to visitors and student to share the history of the RCN and some of their real life experiences. They help research in the archive to learn more about the Museum’s collection, the history of the RCN and to answer questions we receive from visitors. They catalogue special collections like the WRCNS photos and documents. They scan photos and documents to make them easier to share with our visitors. They compile data to make the collection more discoverable. Our volunteers do all of this and so much more! So far this year, they’ve dedicated an incredible 530 hours of their time to the museum. A huge THANK YOU to all of our passionate volunteers. We appreciate you!